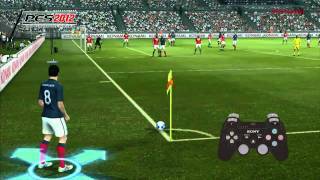 Konami has announced plans to release a free downloadable update for the PlayStation, Xbox 360, and Window PC versions footy title PES 2012. The patch will update the club team rosters in line with all current transfers. The publisher will also use the DLC to update the skill parameters of players, and to update the kits of several club teams. In total, 160 clubs will be updated. The DLC will also add 13 new styles of boots to the game, with new makes from Adidas, Puma and Nike implemented, while the kit updates will see 29 teams brought in line with their current strips, including Real Madrid, Sporting Lisbon and Bayer 04 Leverkusen. 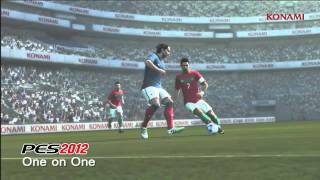 Pro Evolution Soccer 2012 is now in stores in North America and is coming to Europe on October 14th for Xbox 360, PlayStation 3, and PC. Pro Evolution Soccer 2012 (Xbox 360) is ranked #643 out of 1435 total reviewed games. It is ranked #83 out of 112 games reviewed in 2011.